﻿Struggling with ADD or ADHD? Both kids and adults can have ADHD! Most adults don't outgrow their ADHD, even though they may no longer be dealing with hyperactivity.For information on working with Adult ADHD, please visit my Adult ADHD page. 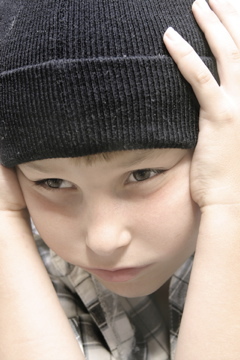 If your child or teen is struggling with hyperactivity, inattention, focus, organization, or connecting socially, ADHD may be the problem. Please visit my Child ADHD page. a formal diagnosis or not.